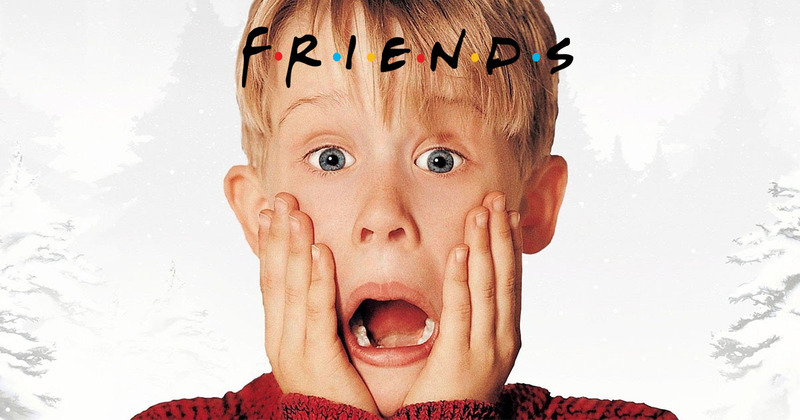 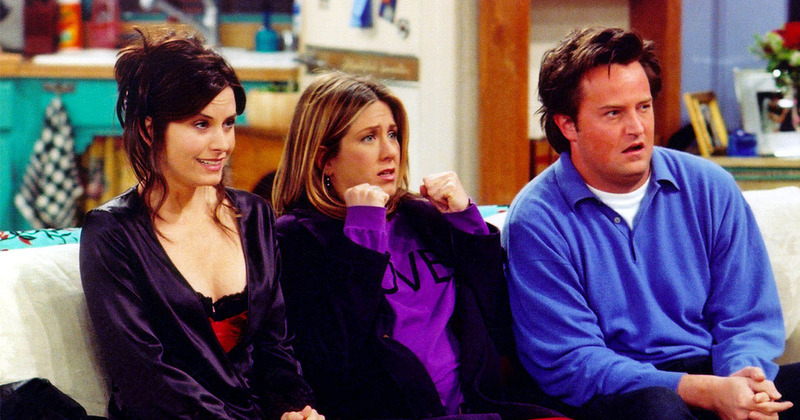 This "Friends" theory suggests that the show is actually an elaborate set up for Starbucks, and huh? 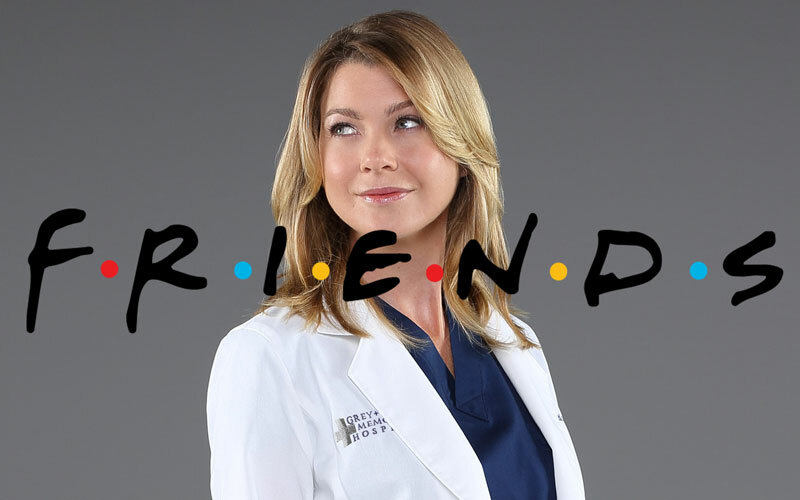 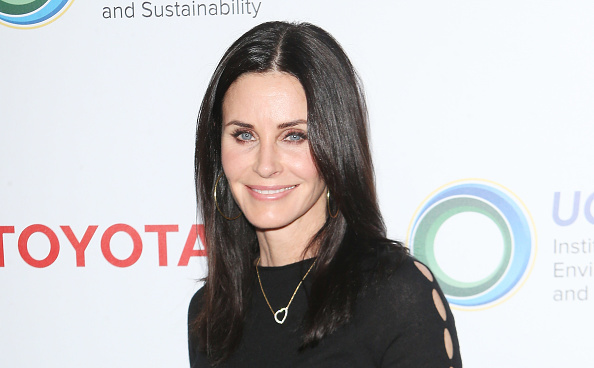 Courteney Cox has the most beautiful things to say about her time on "Friends"
Hey, remember that time Ellen Pompeo was on "Friends?" 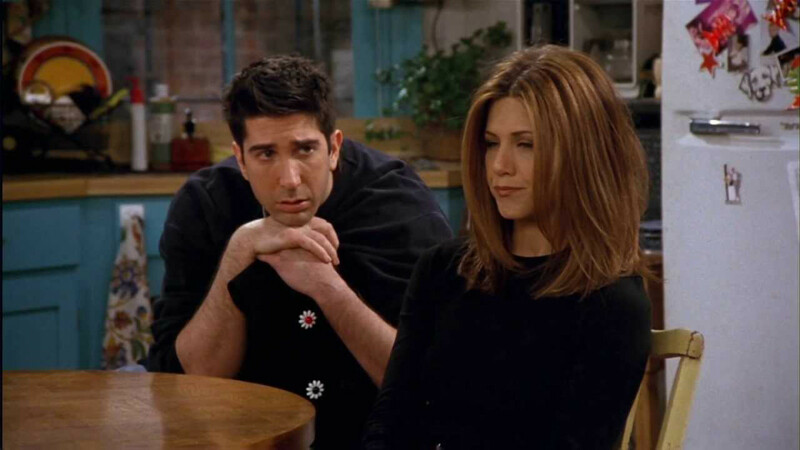 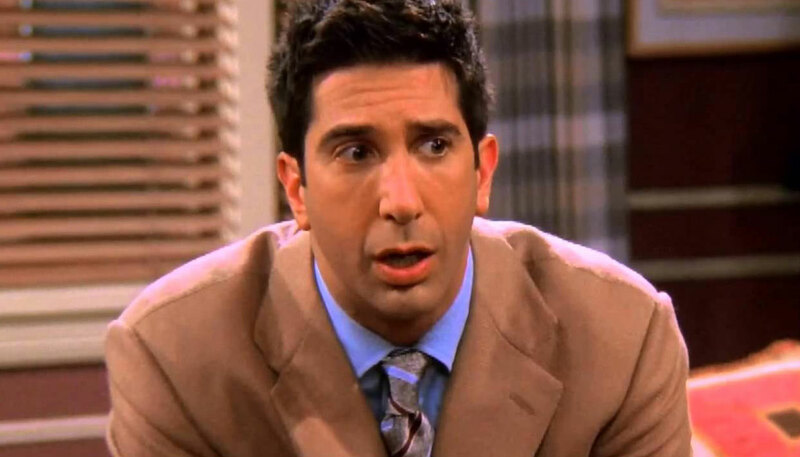 We FINALLY know the reason why Ross and Rachel broke up that time on "Friends"